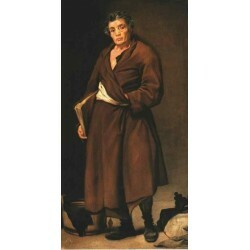 Francisco José de Goya y Lucientes (30th of March 1746 – 16th of April 1828) was a Spanish romantic painter and print maker regarded both as the last of the Old Masters and the first of the moderns. 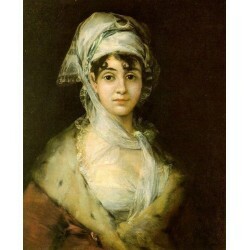 Goya was a court painter to the Spanish Crown, and through his works was both a commentator on and chronicler of his era. 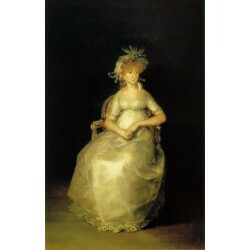 The subversive imaginative element in his art, as well as his bold handling of paint, provided a model for the work of later generations of artists, notably Manet, Picasso and Francis Bacon.Goya was born in Fuendetodos, Aragón, Spain, in 1746 to José Benito de Goya y Franque and Gracia de Lucientes y Salvador. 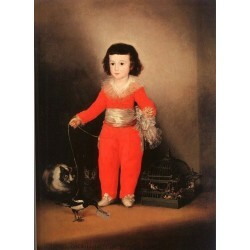 He spent his childhood in Fuendetodos, where his family lived in a house bearing the family crest of his mother. 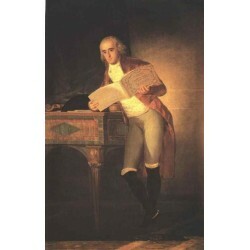 His father, who was of Basque origin, earned his living as a gilder. 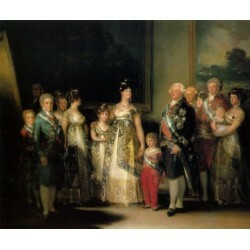 About 1749, the family bought a house in the city of Zaragoza and some years later moved into it. 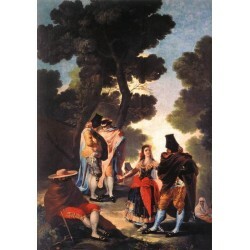 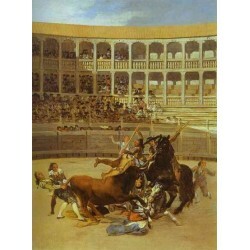 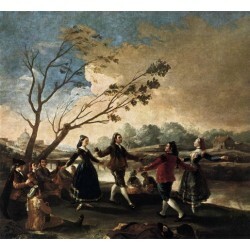 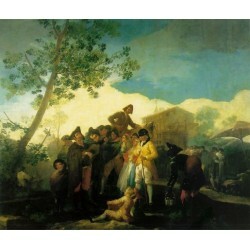 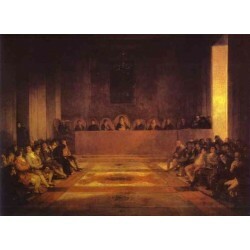 Goya may have attended school at Escuelas Pias. 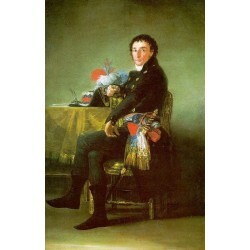 He formed a close friendship with Martin Zapater at this time, and their correspondence from the 1770s to the 1790s is a valuable source for understanding Goya's early career at the court of Madrid. 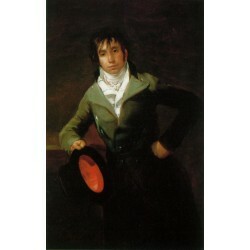 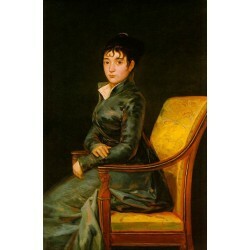 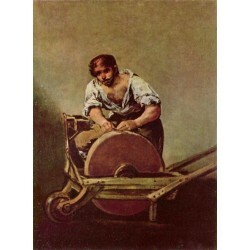 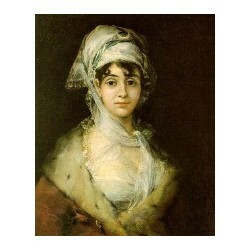 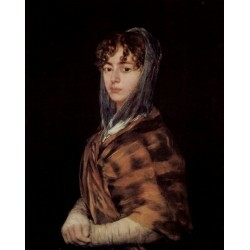 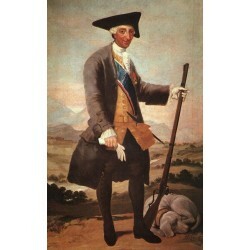 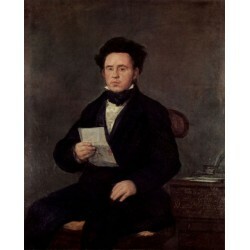 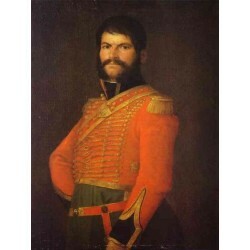 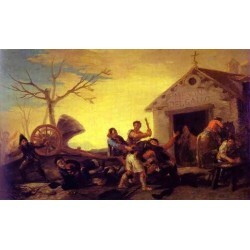 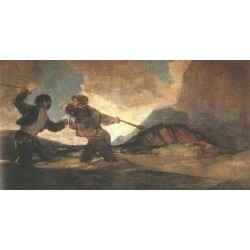 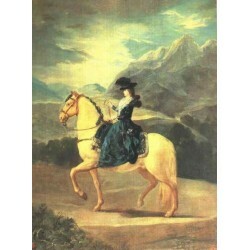 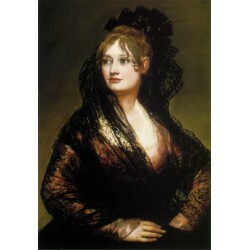 At age 14, Goya studied under the painter José Luzán. 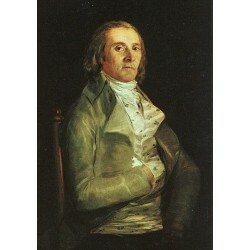 He moved to Madrid where he studied with Anton Raphael Mengs, a painter who was popular with Spanish royalty. 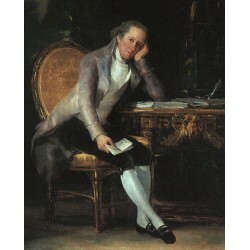 He clashed with his master, and his examinations were unsatisfactory. 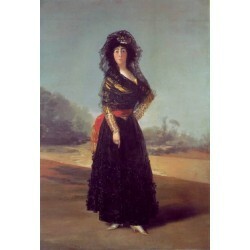 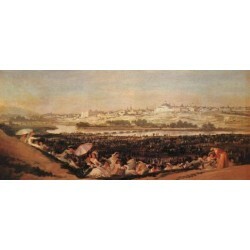 Goya submitted entries for the Royal Academy of Fine Art in 1763 and 1766, but was denied entrance. 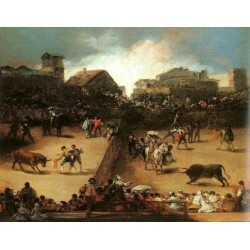 Goya There are 59 products.